. 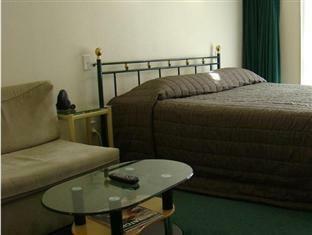 يعمل BK's Fountain Court Motor Inn على ضمان إقامة مريحة لضيوفه من خلال خدماته الممتازة وحسن ضيافته. يمكن لضيوف الفندق الاستمتاع بالميزات التالية على أرض الفندق: واي فاي مجاني في جميع الغرف, صف السيارات, خدمة الغرف, خدمة غسيل الملابس . في الفندق غرف نوم يتجاوز عددها 29، كلها مجهزة بعناية وجمال وبعضها مزود بـ تلفزيون بشاشة مسطحة, اتصال لاسلكي بالإنترنت, حوض الاسترخاء, غرف لغير المدخنين, مكيف هواء. صممت خدمات الاستجمام في الفندق والتي تتضمن حمام سباحة خارجي لمساعدتك على الاسترخاء والراحة. إن BK's Fountain Court Motor Inn هو خيار ذكي بالنسبة للمسافرين إلى نابير، بما يوفره من إقامة هادئة ومرحة. Generally enjoyed our stay. 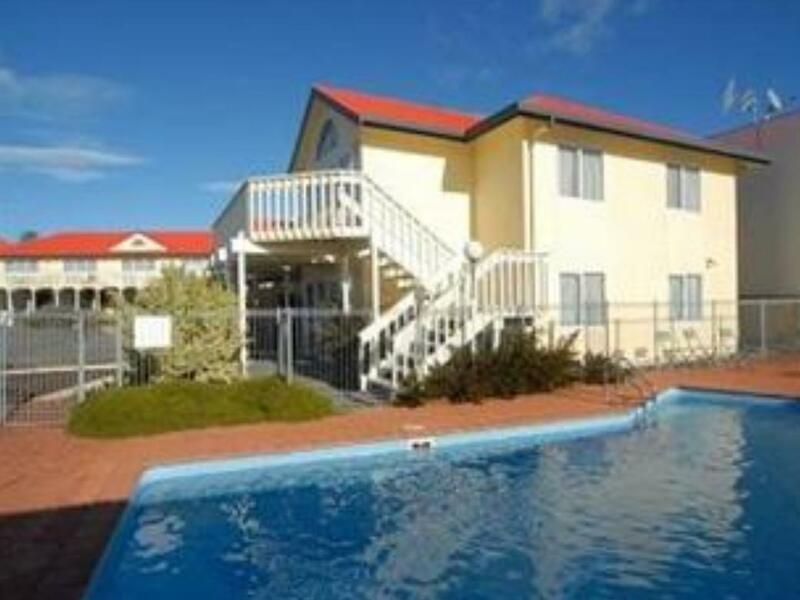 The price was right and the location convenient for town and beach but the room was tired and without air conditioning. Staff were very friendly. Would book again. Good value for money. This holiday units are a bit outdated and could do with a face lift. Service staff in this motel are excellent - helped with laundry, addressed queries promptly, gave good recommendations on food / shopping etc. The staff were friendly and helpful. The location excellent. No negatives. Good people with an understanding of what personalised service is all about. 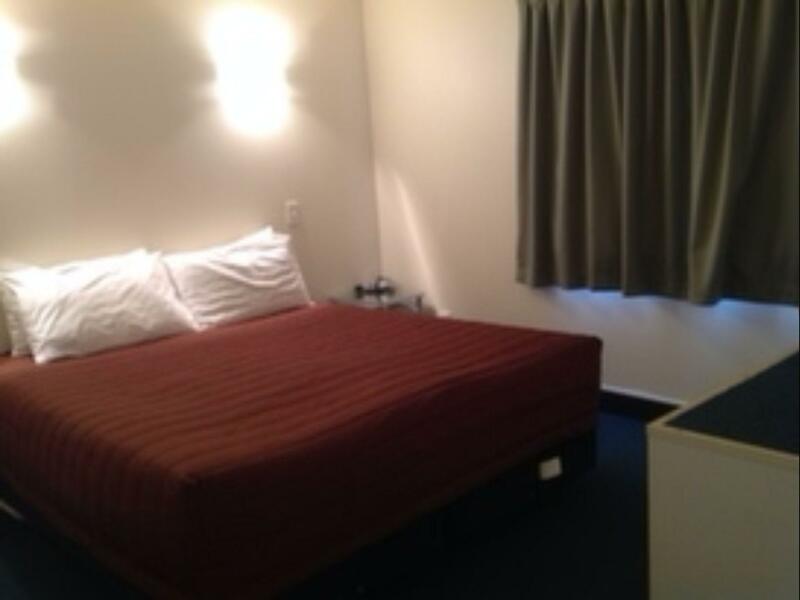 Rooms really are attended to daily, and there's not much in the way of facilities that isn't available. Excellent spot for the beach at Marine Parade, just two blocks from the CBD, a corner shop not 50 metres from the entrance. In short, a top spot. This is not a flash motel but really nice clean, basic motel. Staff both friendly and so helpful. We were very comfortable and will go back! Definitely will stay there again. 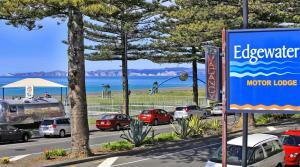 Nicely central to Beach, Art Deko area supermarkets and restaurants. Charming lady host who’s very helpful and very cheerful. Has a nice sunny place to sit outside. 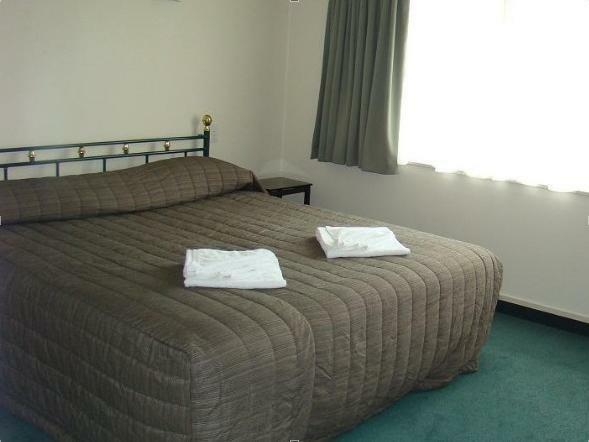 Great motel from which to explore on foot or to travel by car to the greater Hawkes Bay area. Clean and tidy - not flash but more than adequate. Upon arrival staff were very friendly and showed me my room straight away. The room was larger than I expected with a queen? 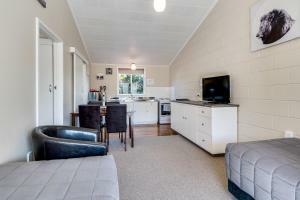 bed, chairs, TV, small kitchenette (microwave, mini fridge, jug, toaster + sink), wardrobe with ironing board, iron, heater and coat hangers inside. The bathroom was very spacious and had a shower/bath and separate toilet. 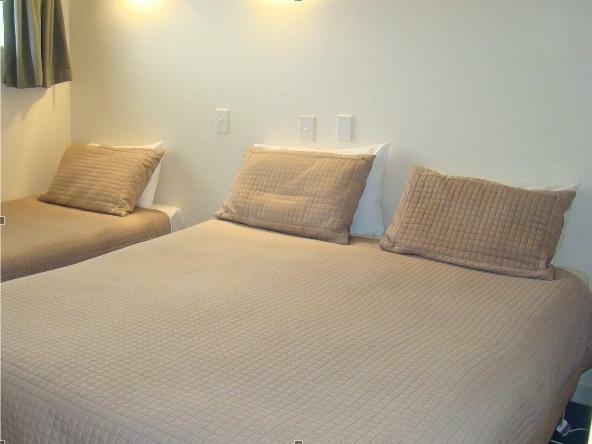 The bedding was lovely and soft, felt very luxurious and was nice and clean. 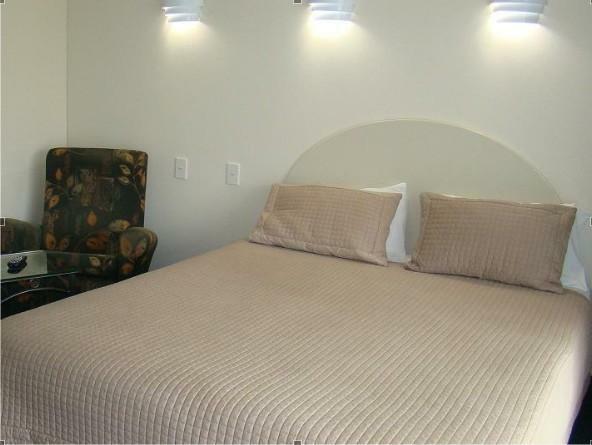 There was also an electric blanket on the bed which was fantastic as it has been quite chilly. I was disappointed that there were only 14 channels available on SKY TV but it did include a movie channel. Overall I am really pleased with my stay, though I was only there for one night I would recommend it and will definitely go back if/when I am up that way again. Great spot close to everything and beach. Clean, friendly staff all that you need. Perhaps take you're own hair dryer and shampoo & conditioner as amenities are fAirly basic. The hotel is near by beach. The room is quite big but the toilet is float after used. Comfortable and quiet stay for 3 nights. Had a warm welcome by friendly staff. Near lots of food options. Basic but clean. Only tiny little cups, should have had mugs. Only one bedside table for a double bed! We had to put the chair on the other side!! A nasty old bath that you had to climb into to have a shower! Take it out and put in a nice modern shower.